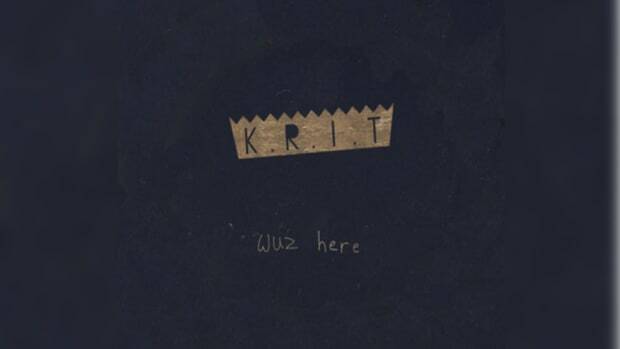 As I wrote in my review of Big K.R.I.T.’s breakthrough mixalbum K.R.I.T. Wuz Here, the Meridian, Mississippi native sounds at times like the second coming of UGK as he combines lush production with street-level lyrics, both qualities that are found in abundance on his new mixtape track Money Outchea. I have to confess that I’m not entire sure what “Outchea” means - “out here” perhaps? - but semantics hardly matter when K.R.I.T. puts together a Willie Hutch inspired, strings-meet-soul beat like this. Per usual, K.R.I.T. somehow manages to vocally match the beat’s quality, demonstrating his versatility by alternating between deceptively complex lyrics and some perfectly decent singing sections: “I only kick it with bi**hes with pu**y pinker than flamingos.” OK, so maybe the lyrics aren’t always deceptively complex. For more of K.R.I.T.’s distinctive sound check out Money Outchea’s home Hip Hop Docktrine 3: The Final Chapter (which also houses Young Scolla’s Wonderful) and of course latecomers can download K.R.I.T. 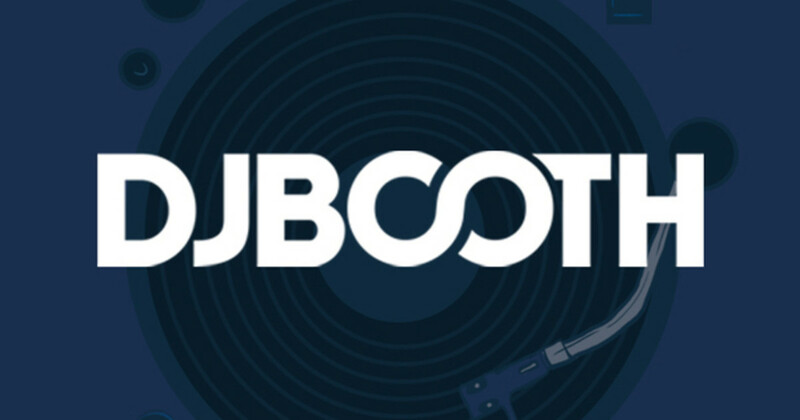 Wuz Here right now at DJBooth. Come on, who loves ya? Download Hip Hop Docktrine 3: The Final Chapter at RefinedHype.com! 'K.R.I.T. Wuz Here' isn’t a perfect album, but we can now rest assured that the future of Southern hip-hop has at least bright hope.